House Judiciary Committee Chairman Jerrold Nadler (D-N.Y.) on Wednesday invited acting Attorney General Matthew Whitaker to meet with the House panel in the coming days to "clarify" answers he gave during testimony last week. In a letter to Whitaker, Nadler said lawmakers from both parties felt that Whitaker gave answers to the committee that were "unsatisfactory, incomplete, or contradicted." 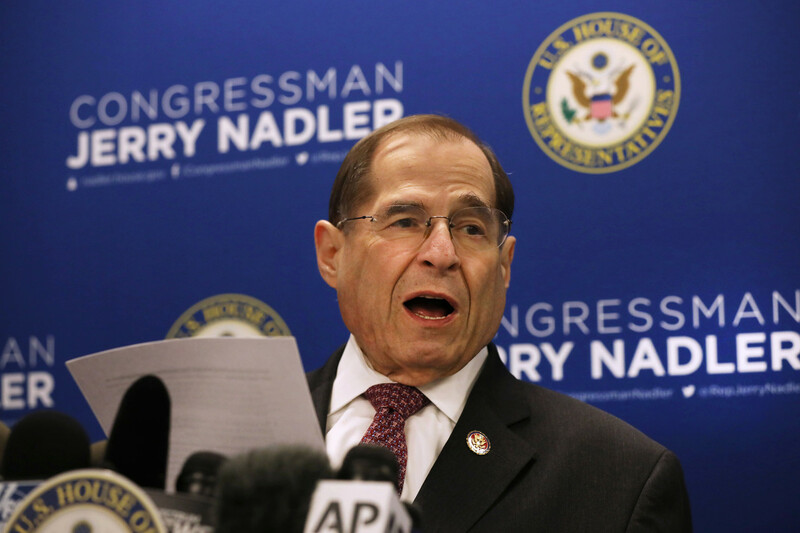 "You repeatedly refused to offer clear responses regarding your communications with the White House, and you were inconsistent in your application of the Department’s policy related to the discussion of ongoing investigations," Nadler added. Whitaker testified before the Judiciary Committee on Feb. 8, tussling with committee Democrats.